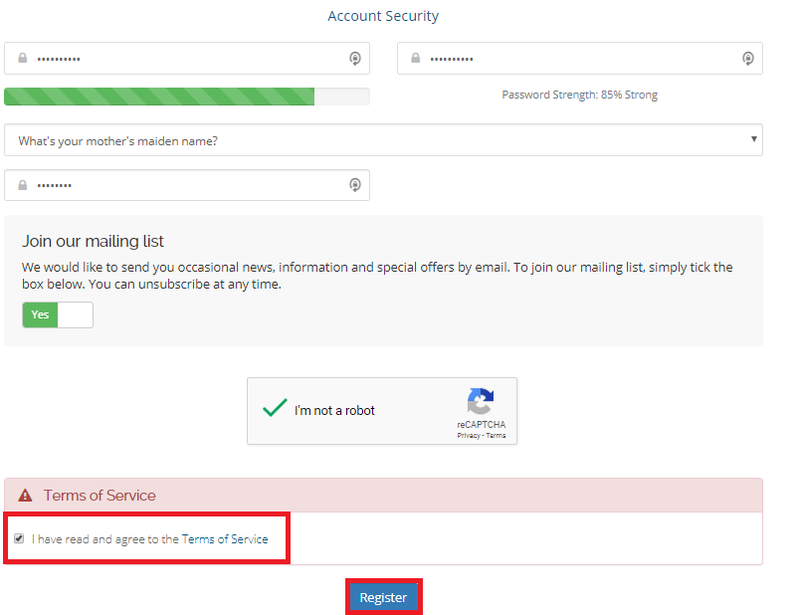 Note: If you already have an existing account with Serverfreak, you can skip this step and proceed to Step 4. Please fill up your particulars and hit the " Register " button. 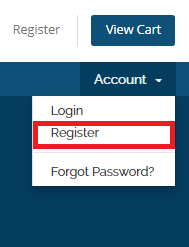 Click on " Activate Affiliate Account ". You should be able to see your unique affiliate link as shown in the picture. Remember to copy the whole link as we&apos;ll place this link into our own affiliate site.